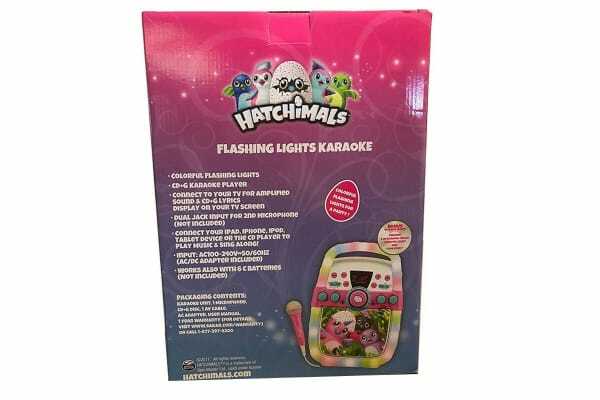 Sing along to any tune with the Hatchimals Bluetooth Flashing Lights Karaoke. 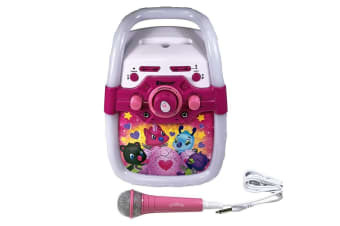 Bring the soul and fun times to the living room. 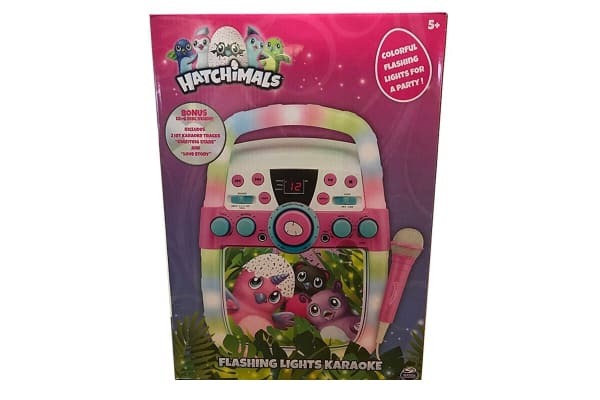 With the adorable Hatchimals design and flashing lights, the Hatchimals Bluetooth Flashing Lights Karaoke is sure to put a smile on your kid’s face!